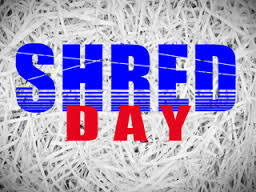 Join us for SHRED DAY! we are providing FREE on-site shredding services at our Wilton Branch in Wilton, CT on Saturday May 4th 9:00 a.m. until noon. 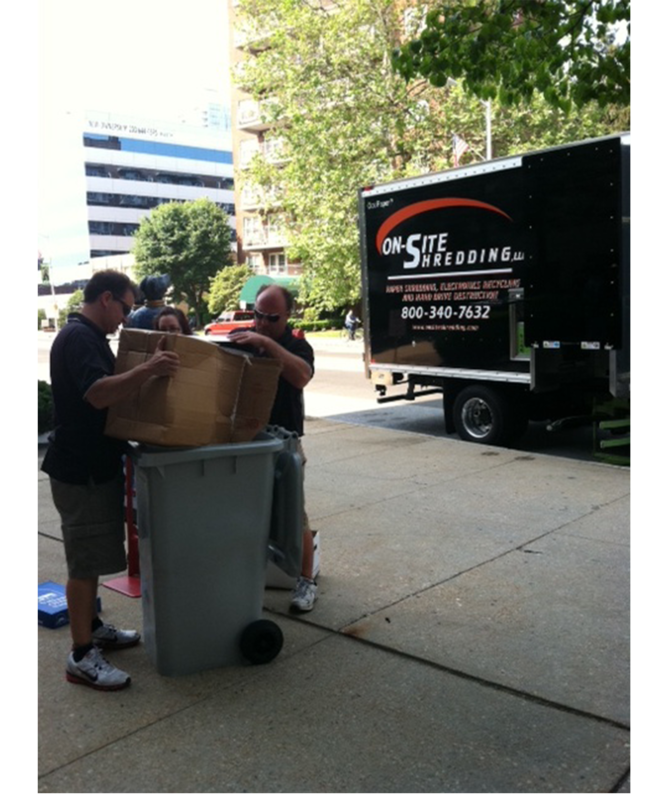 Date: 5/25/2019 From 9-12 On-Site Shredding's Monthly Shred Day! $25 for the 1st 3 boxes $5 for each box after.